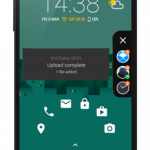 Customize the Lock Screen you like, Launch the actions you need…quickly! C Locker Pro v8.3.6.6 [Patched] APK Free Download Latest version for Android. Download full APK of C Locker Pro v8.3.6.6 [Patched]. The Best Launcher Of 2018 on PlayStore , making life Easy and Classy for Arc users. 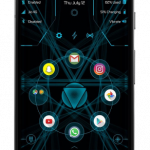 Arc Launcher Pro v12.1 [Patched] APK Free Download Latest version for Android. Download full APK of Arc Launcher Pro v12.1 [Patched].